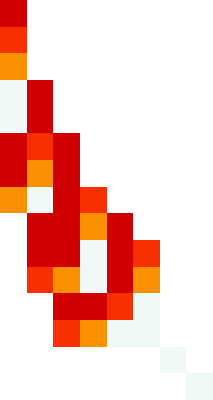 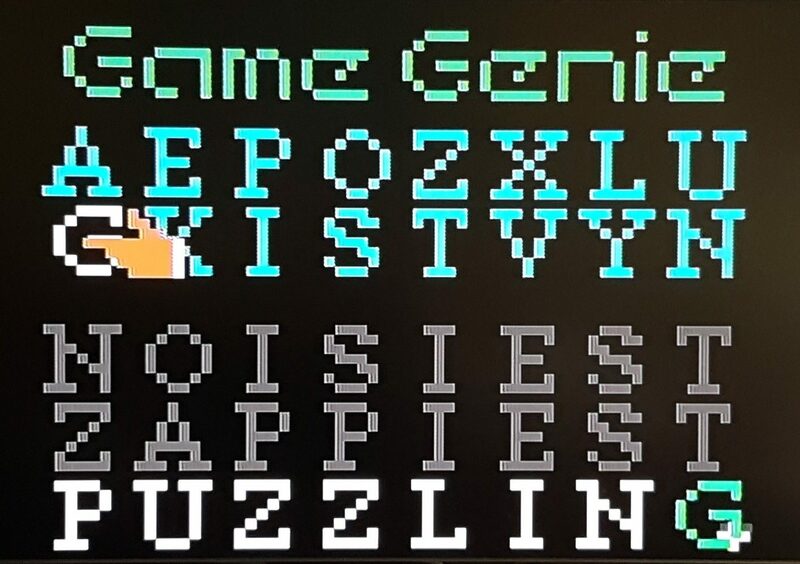 Author’s Note: I’ve been working on a series of Game Genie Poems—poetry written using limited word-length lipograms—written entirely within the 1990 Nintendo peripheral: the Game Genie. 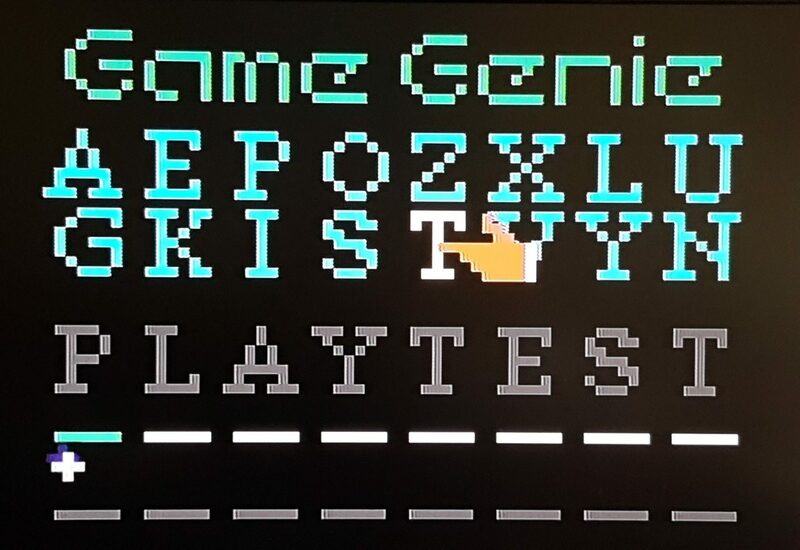 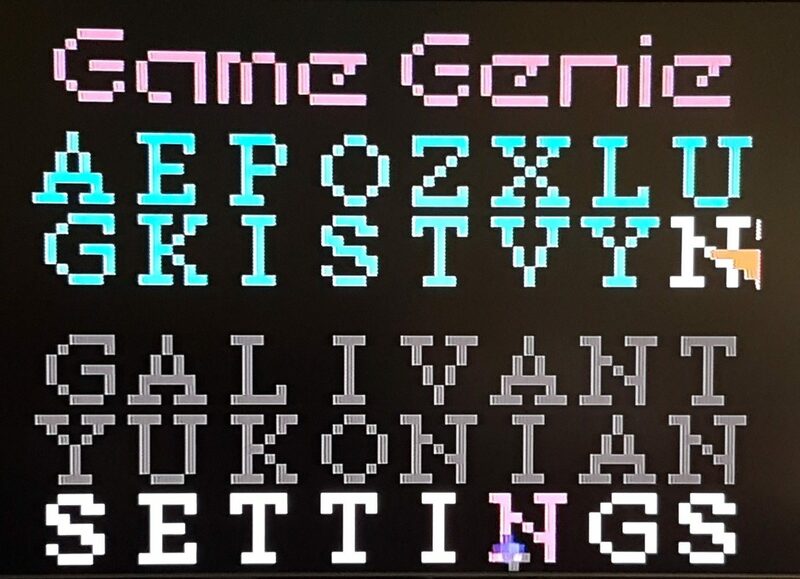 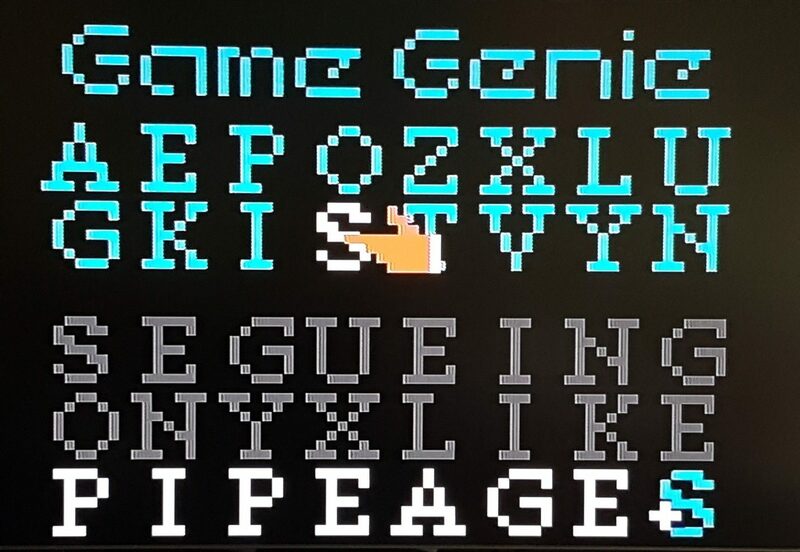 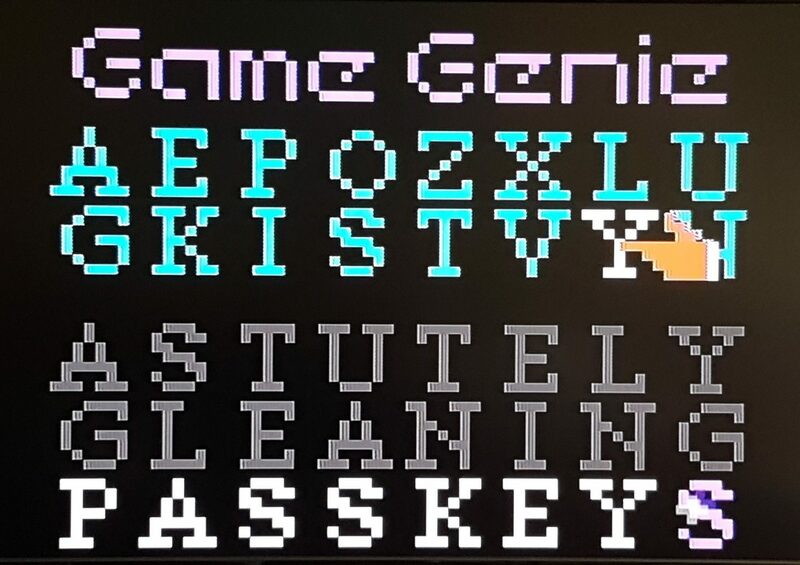 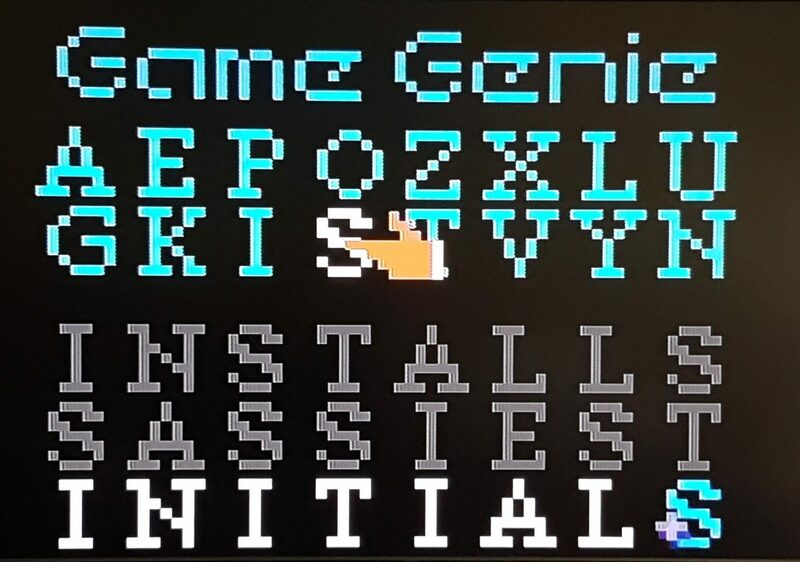 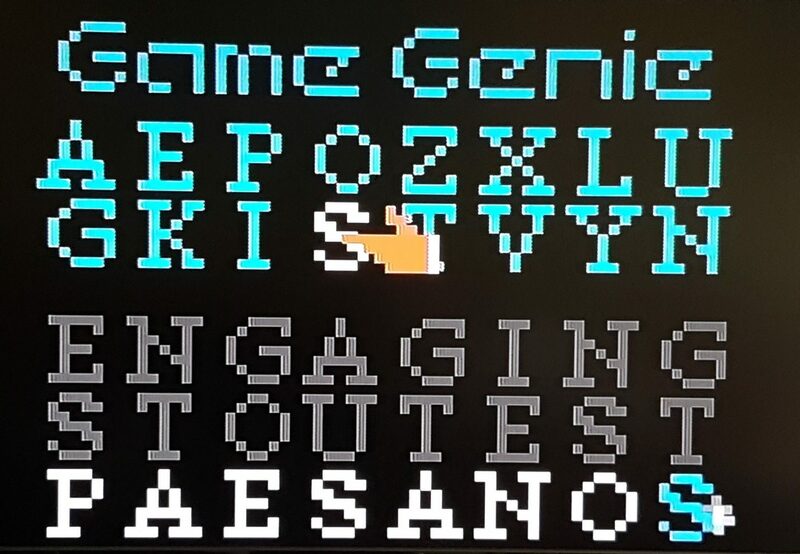 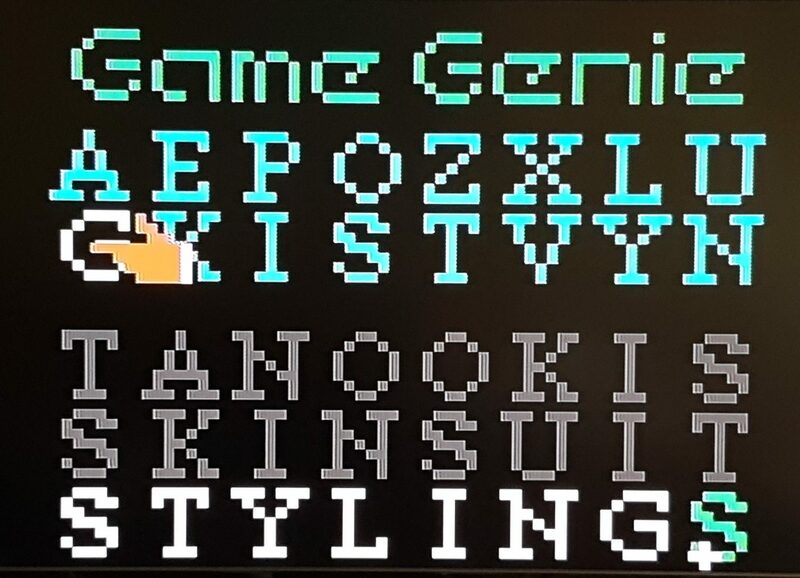 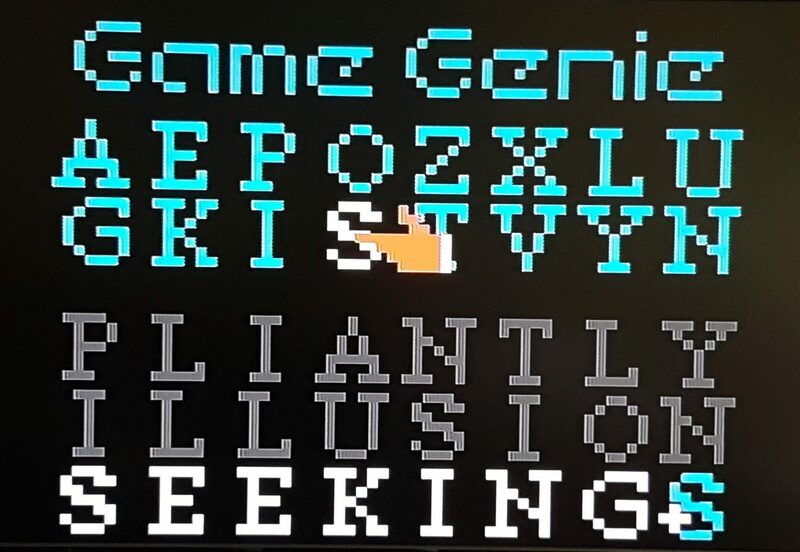 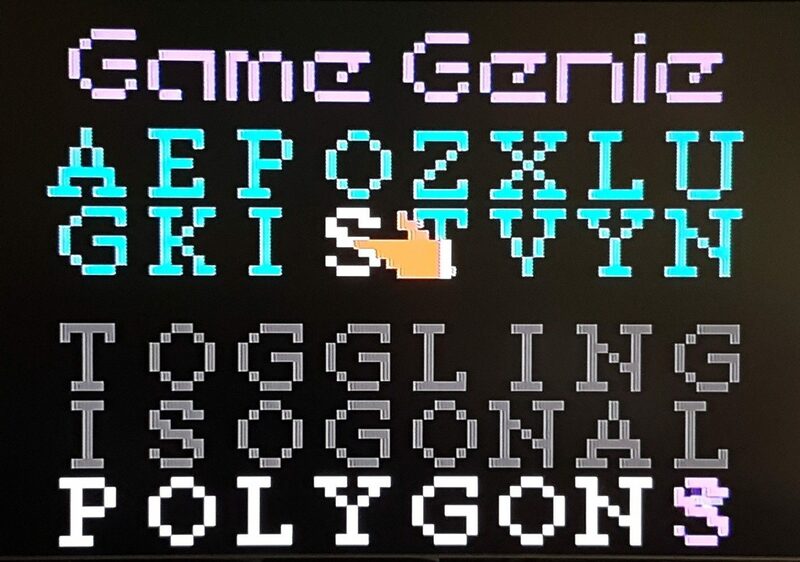 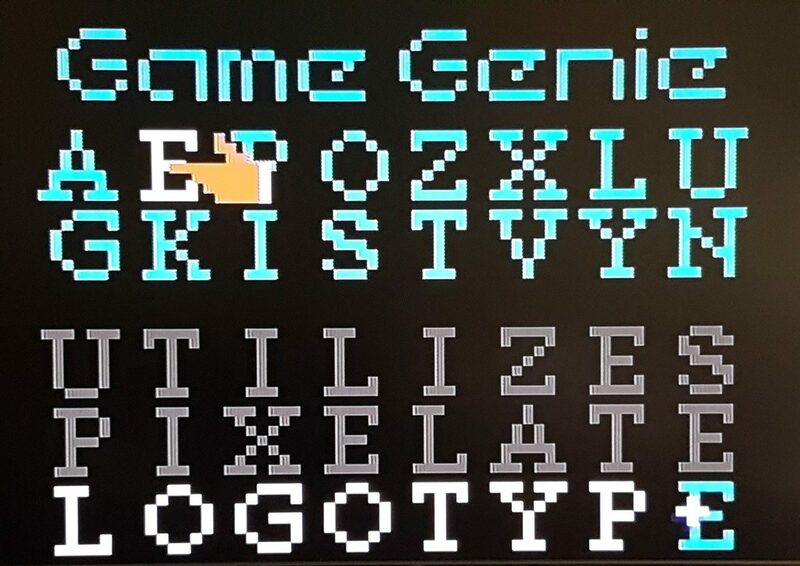 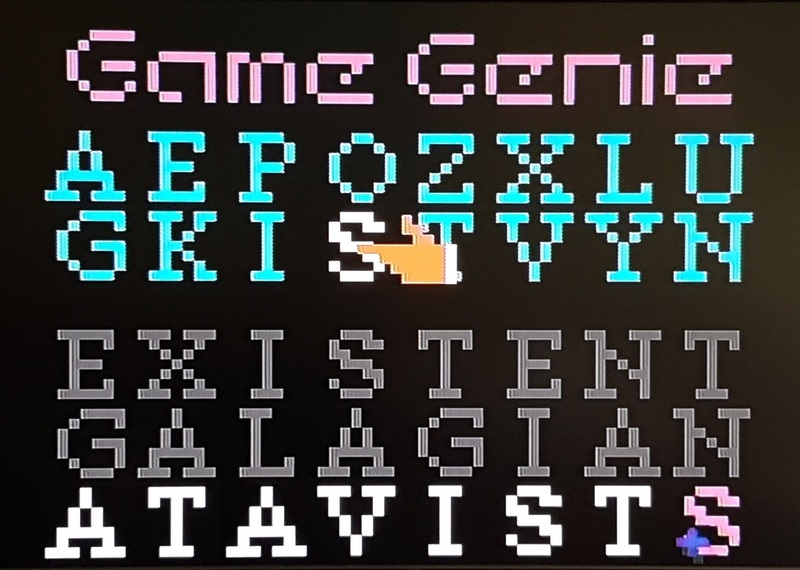 Every code used 8 or 6 letters, as well as being limited to the 16 letters available in the Game Genie input screen. 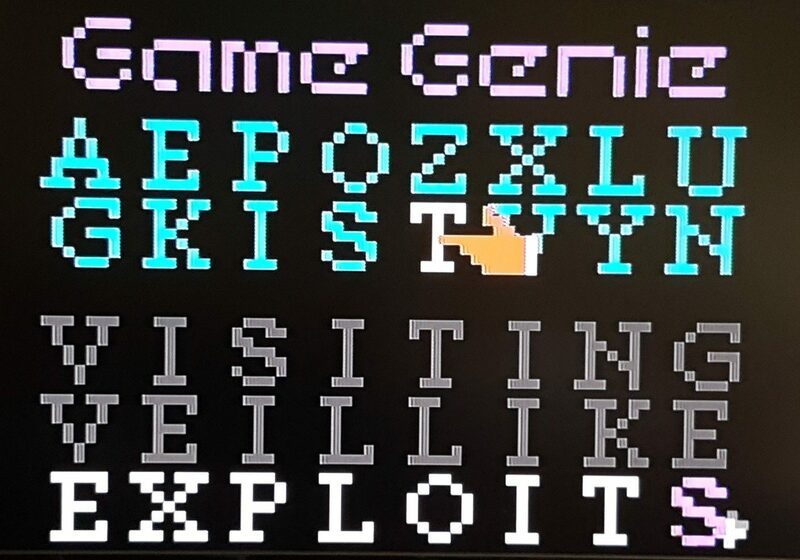 This poem “PLAYTEST” uses entirely 8-letter words.